I do love a good romance, but it was quite refreshing to read a young adult novel that celebrates the value of friendship. In so many YA novels, romance is the be-all-and-end-all, and yet how many of us are lucky enough to meet our perfect match in high school? For most teenagers, love interests come and go, but a good friend will be there through it all. 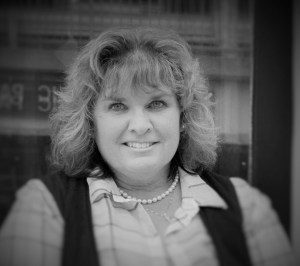 The concept that a true friendship can be every bit as strong and important as romantic love, is something Mia Kerick brings across so well in this story. It was no surprise to me, being familiar with this author’s work, that the characters are both relatable and authentic: likeable but with their share of flaws. First there’s Feisty tomboy Cady, who has a big heart but a tendency to be malicious. Then there’s Cooper, geeky and awkward and far too easily influenced by Cady. Eli completes the trio, and with his sweet nature, troubled home life and unwillingness to part with his trust, he fast became my favourite of the three. I thoroughly enjoyed following the interactions between these characters as they completed the items on Cady and Cooper’s bucket list and sorted through their tangled feelings for one another, before settling on a dynamic that worked for them. Overall, The Weekend Bucket List is an entertaining read that subtly explores bisexuality, and which is every bit as well-written as I’ve come to expect from this author. So long as you don’t mind that it isn’t a romance, I can certainly recommend this novel. 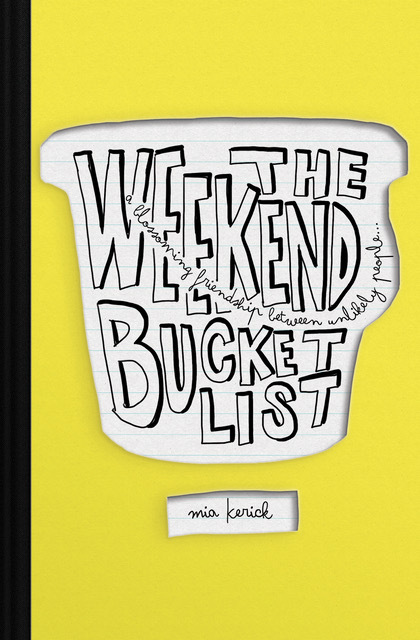 For a light-hearted story that explores the value of friendship, The Weekend Bucket List by Mia Kerick gets 7/10 rainbows. Next Post Double 2017 Rainbow Award Win for Caught Inside! Jamie-Thanks for the great review. I love romance too. I’m not sure if I’ll write another friends book but it’s important to know that friendships can be everything! Also, thanks for hosting me today on your blog! Can’t wait to read another one of your books. Congrats on the new book release. Thank you for the review. it sounds like a great read. Thanks for the review! Sounds like a book I would enjoy.